My Chicago Mommy - Extreme Couponing Chicago: Converse: Up to 50% off Kids Converse Shoes + FREE Shipping - $30 and Under Sale!!! 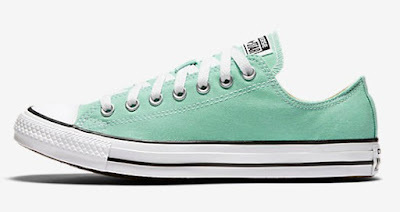 Converse: Up to 50% off Kids Converse Shoes + FREE Shipping - $30 and Under Sale!!! Through April 18th, check out the Converse Flash Sale and score select Converse styles for under $30! Prices are as marked. And if you have a Nike+ account (it's free to sign up), you'll score free shipping on every order; otherwise, shipping is $8 or free on orders of $50 or more. LOTS MORE! Be sure to browse around!